Lawyers. Accountants. Software Engineers. That's what Mom and Dad encouraged us to become. They were wrong. Gone is the age of "left-brain" dominance. 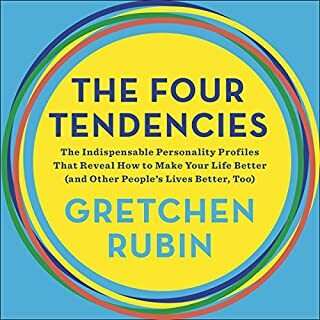 The future belongs to a different kind of person with a different kind of mind: designers, inventors, teachers, storytellers - creative and emphatic "right-brain" thinkers whose abilities mark the fault line between who gets ahead and who doesn't. 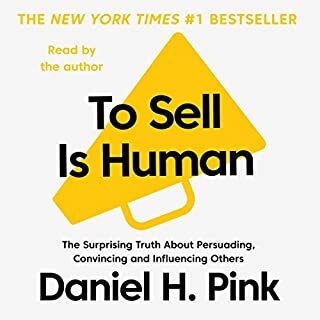 Drawing on research from around the advanced world, Daniel Pink outlines six fundamentally human abilities that are essential for professional success and personal fulfillment - and reveals how to master them. 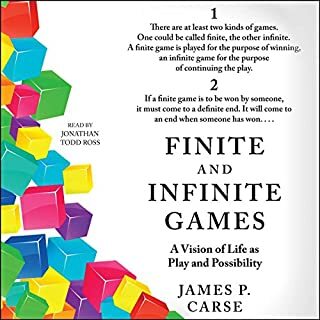 From a laughter club in Bombay to an inner-city high school devoted to design, to a lesson on how to detect an insincere smile, A Whole New Mind takes listeners to a daring new place, and offers a provocative and urgent new way of thinking about a future that has already arrived. 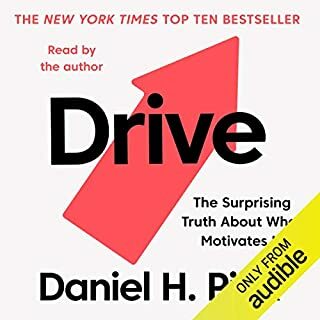 ©2005 Daniel H. Pink (P)2008 Audible, Inc.
Every artist should read this one!! 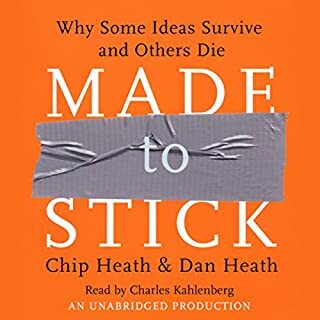 Out of all Dan's books this is exceptionally bad. The information was stretched and hardly relevant. it lacked the soul and passion of his other works. I found the frequent pronoun switching to be contrived and out of context. A distracting pull from immersion. I am logical. No, I am creative. No, I am logical. No, I am creative. Do you ever feel like you are pulled between these two sides of your brain? Some days, you feel a little more logical – spreadsheets and word docs make you happy, while the thought of having to draw a happy face makes you frown. Well, Daniel Pink, author of A Whole New Mind, invites you to re-think the sides of the brain. He takes you on a journey through research and brain MRI’s that show how you respond to certain stimuli. 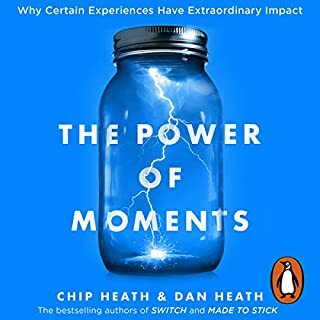 The book is a fascinating look at the way our brain functions, responds to events, triggers memories and pulls the pieces of situations into a coherent picture that we understand. The design industry uses the right brain to help create new art pieces, new furniture and who knows what else. The left brain is our logic side – calculations and critical thinking are found here. However, Daniel identifies and stipulates, that the best individual is one who can pull the right information from the appropriate side of the brain and put it together to fit the situation. Sometimes we need more logic and less creativity and vice versa. He explains that when someone has a stroke on the right side of the brain it affects their left side and vice versa. Sometimes we encounter people who appear to not understand what we are saying – that might actually be because that person doesn’t have full use of that particular part of the brain. I could be jesting about something and the person may take me literally. 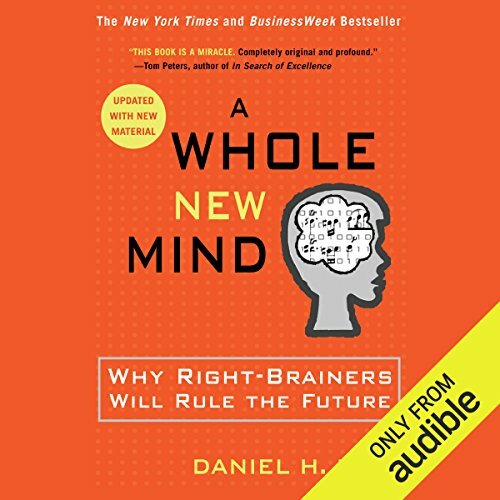 Daniel suggests that we need to develop “a whole new mind” to evaluate situations and events that utilize both sides of the brain in equal amounts. 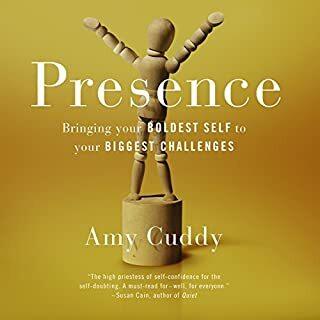 This book focuses on the idea that right brain thinking will be depended on heavily in the future as we grow and change the way we interact. This was a wonderful book in almost every respect. The voice of the narrator was pleasing and the book itself was well served by an audio format. The subject of the book would have us believe that the world will be ruled by right-brained people. 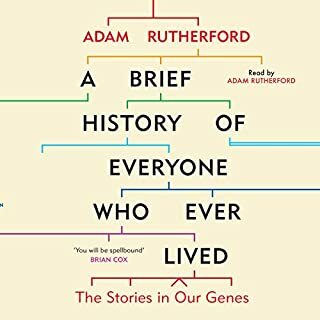 But the content of the book suggests that we are all best served by a world populated with and perhaps ruled by "Whole" brain people who have fully integrated their Left and Right brains. 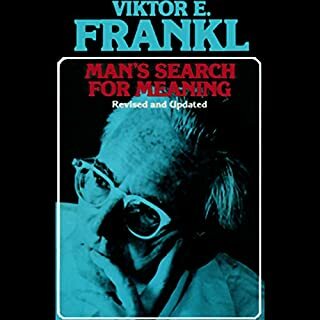 I could not more highly recommend this book to anyone interested in exploring the nature of the human mind and how to use and enjoy it more. Pink's proposition provides another framework for systems thinking. As we move from the information age to the conceptual age (a transformation similar to moving from the industrial age to the information age), those who will be successful will demonstrate high concept (an ability to detect patterns and opportunity, create artistic and emotional beauty, craft a satisfying narrative, and tie unrelated ideas into something new) and high touch (an ability to empathize with others, understand subtleties of human interaction, find joy in one's life and elicit it in others, and to stretch for purpose and meaning). He further defines these two concepts into six essential aptitudes: design, story, sympathy, empathy, play, and meaning. 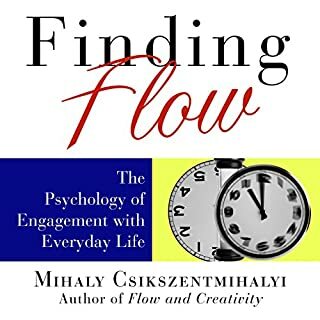 Pink devotes a chapter to each of these six senses, as he refers to them, and at the end of each chapter, he outlines what he calls a portfolio: a list of resources, exercises, and instruments to help the reader practice each of the six senses. For anyone interested in thinking outside the box or practicing systems thinking, this book is a must read. 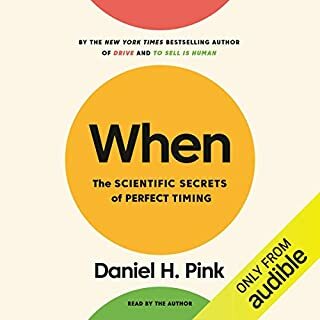 The audio version, which I listened to, has Pink reading the book, which is extremely effective. Clearly Pink is on to something here. However, he doesn't help us put all the pieces together. The book was well written and thought provoking, but it left my right brain searching for the holistic meaning behind his writing. Where does this "theory" fit into the bigger picture of my life? I agree with Joseph "a hole in my mind". I just couldn't get into this and was glad when it was over. There was nothing particularly interesting or fresh. The first half was better than the second. I found myself fast forwarding to get it over with. His voice started to irritate me too. Why do so many of these authors have to read so slowly?! 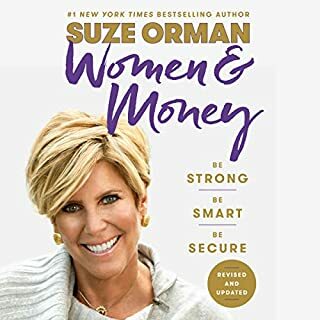 This book is not worth purchasing. The author spends too much time defending his position on 'how the right brain works' and the significance in the future. 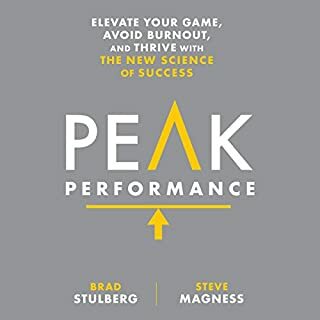 I ordered this book because I want to improve my right brain function with exercises. Betty Edwards "drawing on the right side of the brain" or "A Whack on the side of the Head" by Roger von Oech are much better in my opinion. These books are more fun and engaging. In summation A Whole New Mind is a re-hashing of much older and better books on the Right Brain. I hope this helps your decision if you are in doubt. The book started off well and I was following closely. However, when he starts getting more into the practices used to promote better R-directed thinking, I got bored. Especially when he did a lot of in book promoting and advertising. I liked how he talked about the transition into the digital age in the beginning, but he really lost my focus midway-toward the end. First, Daniel Pink is right about IT jobs going overseas. The only IT most people will need created are web pages which are graphical. But how does he figure that 150 million people are going to be gainfully employed in graphical arts. It is also true that people need to have the ability to piece together small insignificant facts and grasp the big picture from them in order to do business and be successful, but this has always been a requirement. Right? It is also true that people need to almagamate different and sometimes disparate skills in order to gain success, but this also is nothing new. 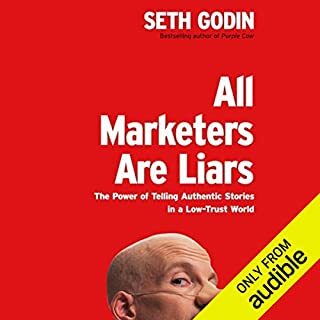 After listening if one were to read my comments they might think that I missed the point of the book, but, I get it, and the book is interesting enough but it is not awe inspiring or super insightful by any stretch of the imagination. Check it out if you are interested but don't go out of your way. The remainder of the book basically restated the original premise. 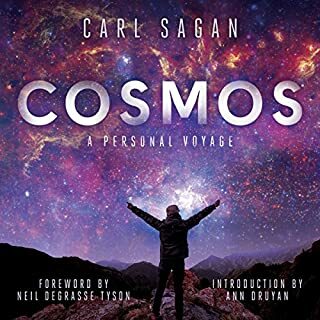 The audio book bored the hell out of me. Bob Lutz, the genius who will make GM! Funny how this book can totally collapse in the light of the economic change over the past few months. The author over stretches his point to incredulity. So, there are companies employing comedians to keep employees happy...still think jokes are the key to survival in this economy? I think this one tries to be Freakanomics but ends up far short and pointless. And, yup. I'm a creative problem solver. 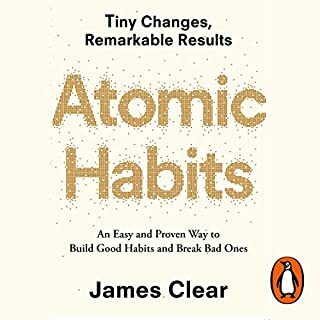 This book may have some flaws, but it is a useful read to get us left brainers out of our complacent and confident ruts...it introduces us to the rest of the world which is well worth exploring. They say we never stop learning, well this book helps give us a bit of a nudge. I for am one am grateful! Thoroughly enjoyed listening to the full narration. The list of books suggested for additional reading is exhaustive and impressive. Would recommend for everyone, especially those like me who have kids just entering secondary school. It would definitely change the way you see their education. As a creative myself, I’m perhaps not the best reader of a book like this. 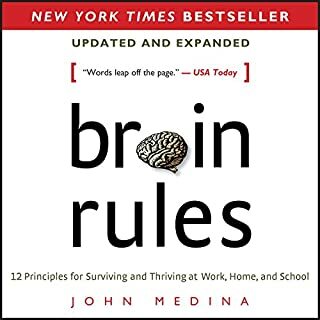 There are certainly lots of interesting facts in here but ultimately the (very) basic message is: the right brain is creative, the (western) world is getting more creative, so start being creative! Where it falls down however, is it’s failure to address how those who find creativity impossible or uninteresting (yes, they exist) are going to fare in this new creative world. It also throws around the word ‘abundance’ far too often for my liking. Yes, life is more abundant for many of us but there are vast amounts of the population who are still struggling. I'm a Western coder. 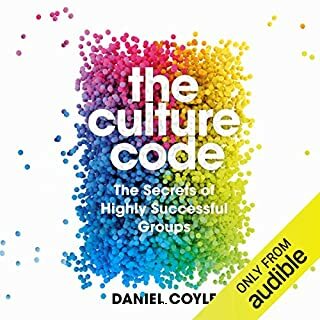 I've slowly been progressing in my career but this book makes sense why I should leave the coding to someone else and focus more on the big picture. I'd say I have been doing this already but the challenge is getting someone to do it at the same quality and as quick. I'll definitely be working on right brain activities. I've done some of this in the past and I have seen an improvement of my first draft projects.